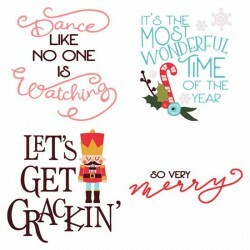 Fun words, phrases and quotes for Christmas and Ballet lovers! 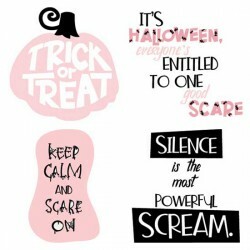 Use this beautiful word are in cards .. 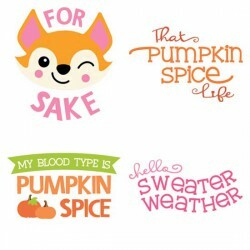 Quotes for pumpkin spice lovers and your foxy friends! 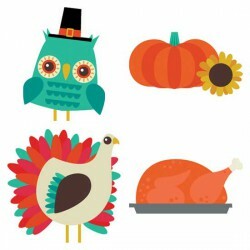 Perfect for Fall and Thanksgiving crafting, c.. 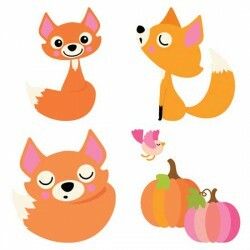 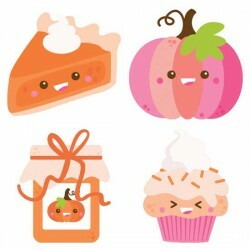 These adorable fox cuttable graphics are a must have for your Fall and Thankgiving crafting, card ma..
Beautiful pinks and oranges color scheme with adorable Pumpkin Spice themed foods as cuttable graphi..
Our Spirit Animals are gathered for a bountiful Thanksgiving! 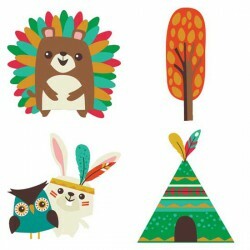 Perfect for fall and creating adorable..
Our Camp Chippewa characters are back in this tribal tribute with our Spirit Animals cuttable graphi.. 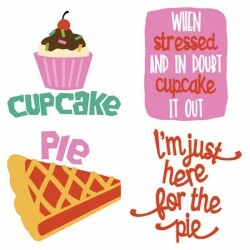 This mini graphic set is a taste of our My Butter Half Graphics and Aphorisms. 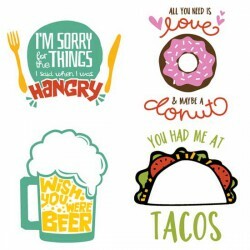 Perfect for card maki..
My Butter Half contains all the foods we hate to love, and love to eat. 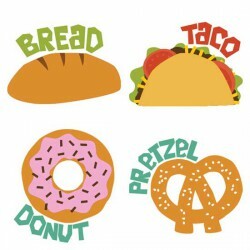 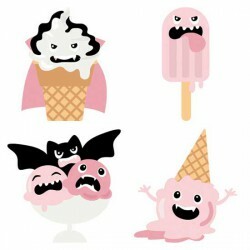 This fun graphic styled food.. 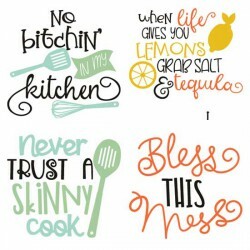 These fun food related quotes and sayings are perfect for card making, scrap booking, decor, craftin.. 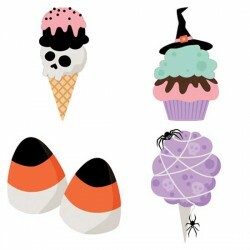 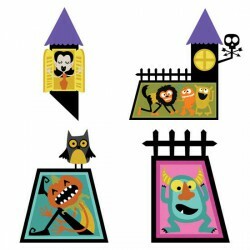 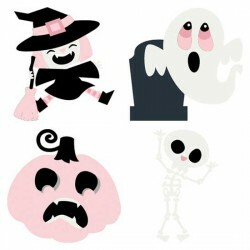 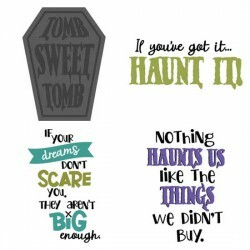 These fun Halloween words and phrases coordinate with our Monster Mash Collection and are perfect fo..